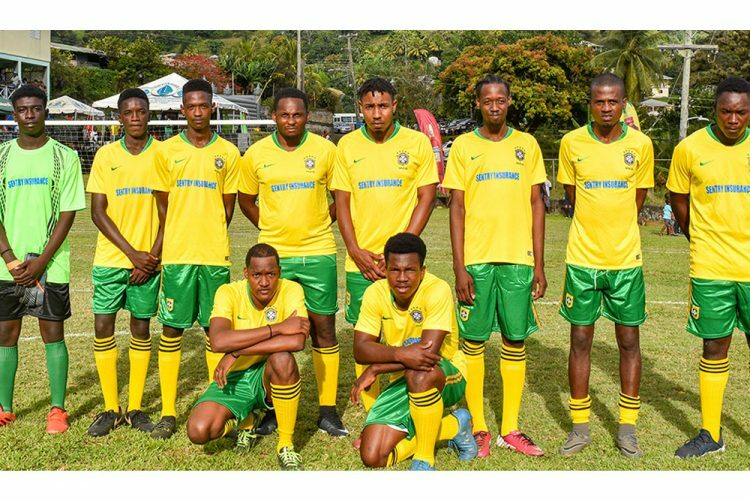 The second edition of the Coreas Distribution/ Compsports/ Xtreme FM Top Belair Progressive Organisation’s Nine- A – Side football, is in full swing at the Dauphine Playing Field, after last Sunday’s opening. Following the formal ceremony, in which 14 of the 16 teams were part of the march past. Sentry Insurance Champions was adjudged as the best dressed team on parade. Catalans, last year’s inaugural winners, began their defence with a 2-0 win over Curtis King Conquering Lions. Malden Scrubb and Najima Burgin, netted the goals for Catalans.